Would you like to learn how to program a totally cool humanoid robot? 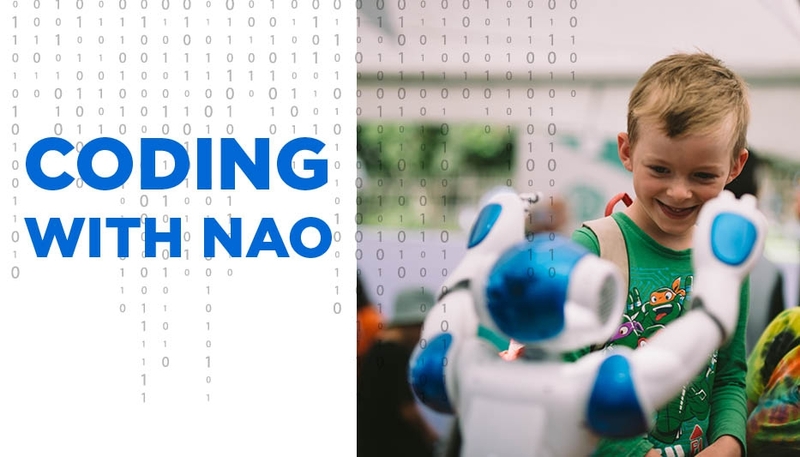 This term at Code @MOTAT, youngsters will be learning how to program NAO - the world’s leading humanoid robot for education, healthcare, and research. NAO is a 58cm tall, autonomous, fully programmable robot that can walk, talk, listen, and even recognise faces. This code club gives kiwi kids the unique opportunity to work with NAO and programme human-to-robot interactive experiences ranging from simple movements and conversations, to complex storytelling and dance routines. With support from industry specialists, kids will be introduced to coding languages, opening their eyes to a world of possibilities and fun. Registrations are open now and spaces are limited to 10 participants to ensure everyone gets lots of robot interaction time, so get in quick.